Beware, pub-lovers: a family law settlement has been decided on how often a husband spent time at his local watering hole. 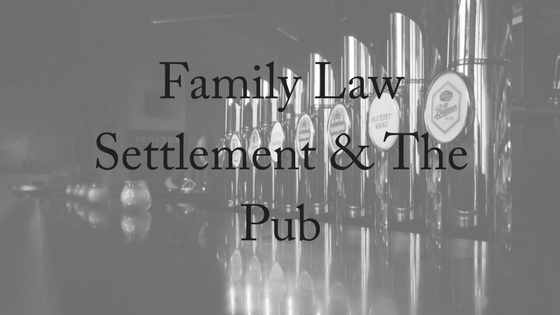 A husband who spent significant time at the pub while his wife cared for their special-needs son at home has been awarded less than 50% of the marital assets in their family law settlement during the couple’s divorce proceedings. The husband argued that he had made significantly more financial contributions than his wife throughout the marriage. While the judge agreed that the husband’s financial contributions to the 20-year marriage far outweighed the wife’s, the judge recognised the time she had spent caring for their son. The wife submitted evidence that her husband had spent around seven hours each weekday and long periods on weekends at the pub, and included testimony from a publican about his drinking habits. The judge also had to consider the future earnings of the wife – that she continued to be the sole carer for their son meant that her earning potential would be limited in the future. 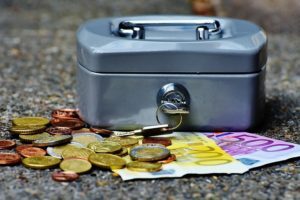 It is a common mistake to assume that the Family Court will only take into account financial contributions to a marriage when determining a family law settlement. The court also takes into consideration contributions made by a spouse who has raised children amongst other things. Before you consider attending court due to property disputes, most couples tend to sort out their finances with the help of a lawyer. You can them submit your arrangements to the court for consent, or, if you are having trou ble reaching an agreement, the court can decide how your finances will be distributed. 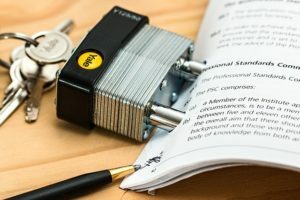 Financial disputes can be handled by a family lawyer or eventually by the court if you are divorcing or ending a de-facto relationship. Superannuation can also be handed by the courts as part of a family law settlement. Usually, super is split in recognition of the fact that one party has sacrificed financially to raise children. However, it is recommended that you contact your super fund and discuss the options with them specifically, and make sure you receive legal advice on what is fair and enforceable for both parties. What is the debt the couple owes? What is owned between the couple? What have been the financial contributions from each partner? Have family members given financial gifts or inheritances to the couple? Who cared for the children and looked after the house? What are the future requirements for each partner? If you choose to create an agreement without going to court, this is known as an informal agreement. Whether your agreement is written or unwritten, it will not be seen as legally binding. Therefore, if a dispute erupts, the court will not enforce the agreement. However, there is a way in which you can make your agreement legally binding. You can submit your agreement to the courts and apply for a consent order, in which the court will consider your agreement and provide consent. The court will decide whether it is fair based on the Family Law Act. Once the consent order is approved, then it will hold the same legal value as any other court order. You will not need to return to court and a consent order can only be cancelled if there is cases of fraud, or the circumstances for the orders have changed. You may also decide to sign a financial agreement, which can be made any time during the relationship. Financial agreements will discuss how your assets will be divided, however, it is best that you seek independent legal advice when wanting to create this agreement. These agreements will be legally binding. If you need assistance during any time of your relationship and are seeking legal advice on agreements, contact Divorce Lawyers today. We offer a FREE, 10-minute phone consultation.